New Delhi, March 20: The government on Wednesday said it was working with the airlines to increase capacity across sectors to keep a check on spiralling air fares. "To ensure passenger convenience, stable operations and affordable fares, MoCA is working with airlines to provide sufficient capacity across the entire network. We continue to monitor safety and compliance on a daily basis," the Ministry of Civil Aviation (MoCA) tweeted. "All airlines are required to follow the Passenger Charter requirements fully and comprehensively. Any complaints may be registered with the AirSewa portal," it said. 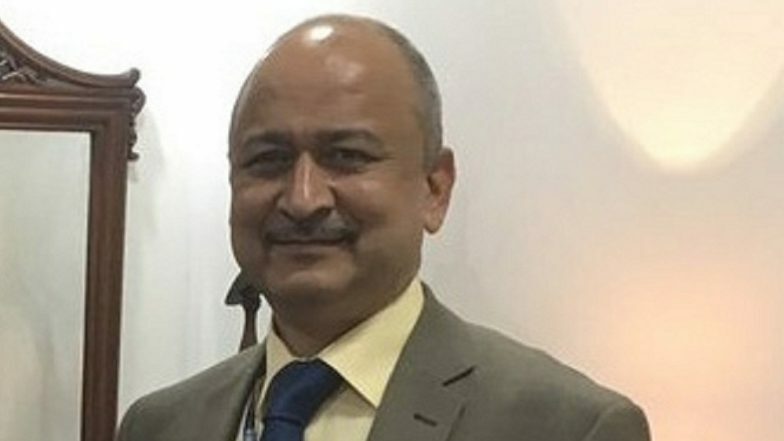 The development has come after a meeting between the Civil Aviation Secretary Pradeep Singh Kharola and airlines' representatives. On Tuesday, a similar meeting was held between the Directorate General of Civil Aviation (DGCA) and the airlines. A senior DGCA official said on Tuesday the government did not issue a directive, but advised the airlines to increase capacity and keep fares under check. 'Air Fares in India Cheaper Than That of Autorickshaws', Claims MoS Civil Aviation Jayant Sinha. The regulator is undertaking sector-specific reviews on price hike. The government has advised the domestic airlines not to go for predatory fare pricing as several 737-MAX aircraft were grounded due to safety reasons in the wake of a plane crash in Ethiopia. India suspended operations and overflight permission for all Boeing 737-MAX aircraft from 4 p.m. on March 13. In India, SpiceJet (12) and Jet Airways (5) together operated 17 Boeing 737-800 MAX aircraft. Since March 14, passengers have faced the prospect of high fares and fewer choices as several airlines cancelled operations for a number of reasons, including grounding of Boeing 737-MAX aircraft. According to industry insiders, with no short-term relief in sight, some sectors will continue to see a rise of more than 100 per cent in case of last minute bookings.